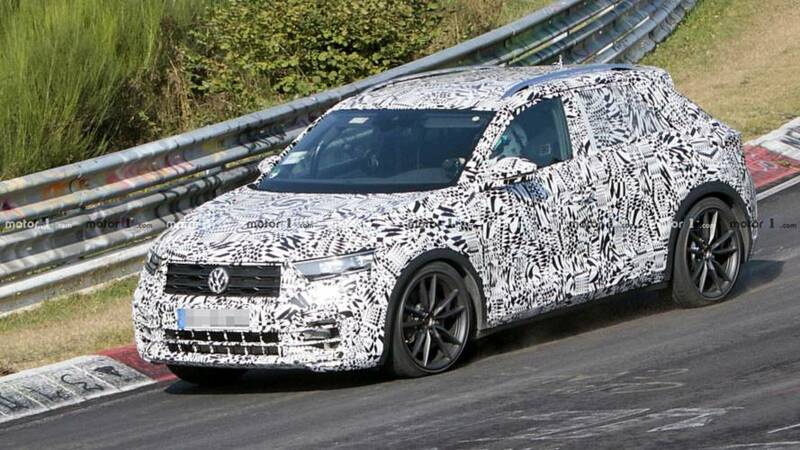 Want a Golf R with a bit more ground clearance? 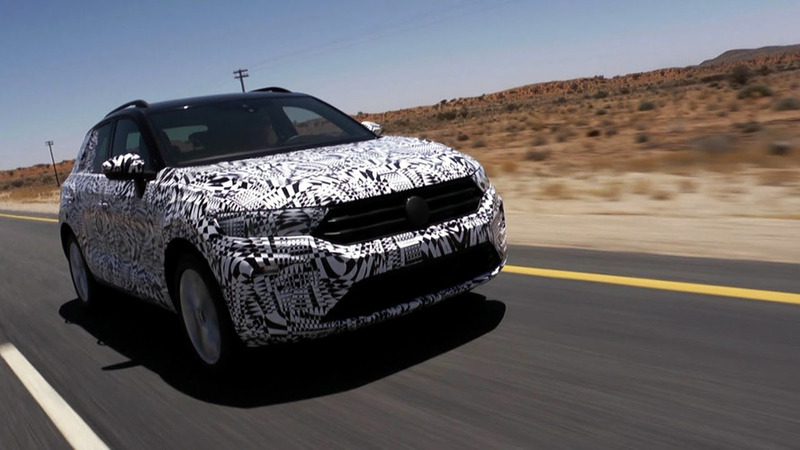 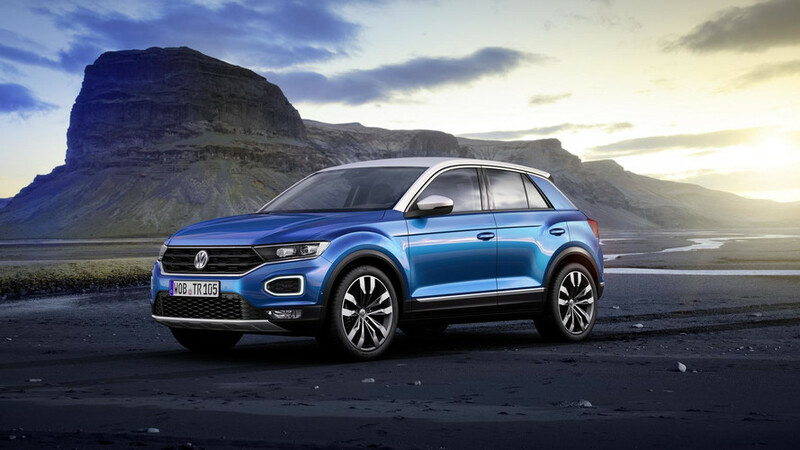 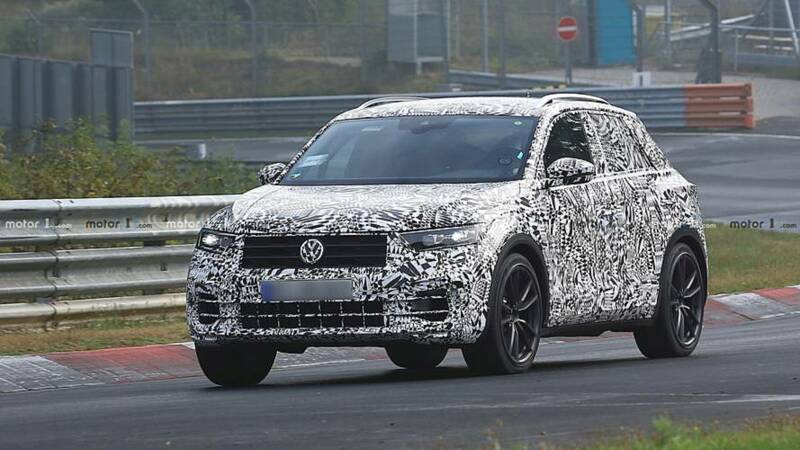 Enter T-Roc R.
Besides developing a droptop T-Roc, VW is also working on a high-performance R flavour of the compact crossover. 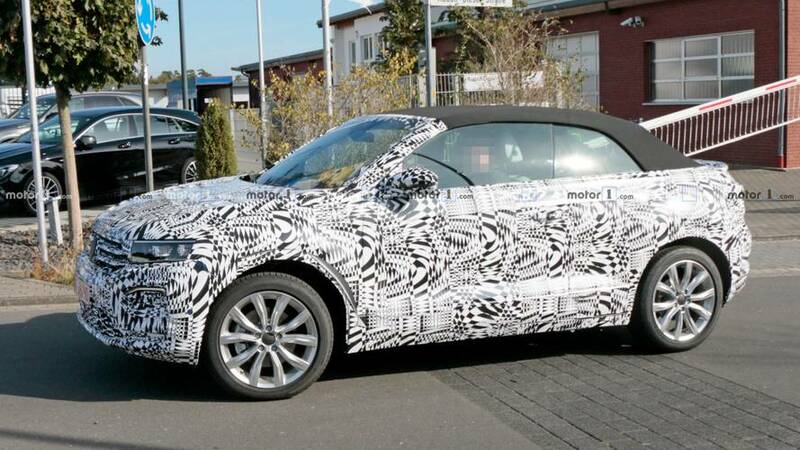 It'll be ready to hit the roads in December.